Chiado is one of the noblest quarters in Lisbon, situated between Baixa and Bairro Alto. Here you can find the trendiest shops, art galleries, designer ateliers, bookstores, among others. In Rua Garret, the main commercial artery of the area, you can visit the famous coffee “A Brasileira”, in which esplanade you will find the bronze figure of the greatest Portuguese poet, Fernando Pessoa. It is said this was one of his favorite spots in Lisbon. 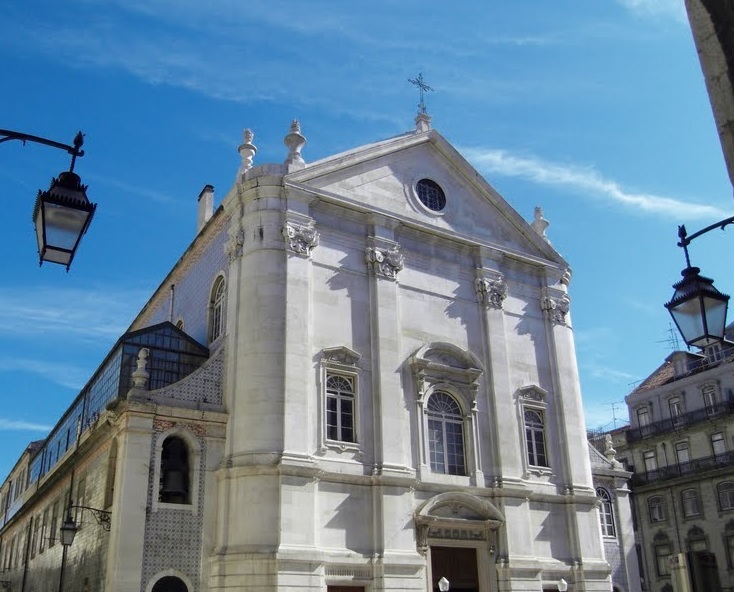 In Chiado, you can also find Trindade Theatre, São Luiz Theatre, and São Carlos Theatre (Opera House), the Carmo Convent, the National Museum of Modern Art and the churches of Loreto, Nossa Senhora da Encarnação and of Ordem Terceira da Nossa Senhora do Carmo. In 1998, a fire destroyed part of the buildings in Chiado, and since then it was subjected to several renovation works, by project of the famous Portuguese architect Siza Vieira.